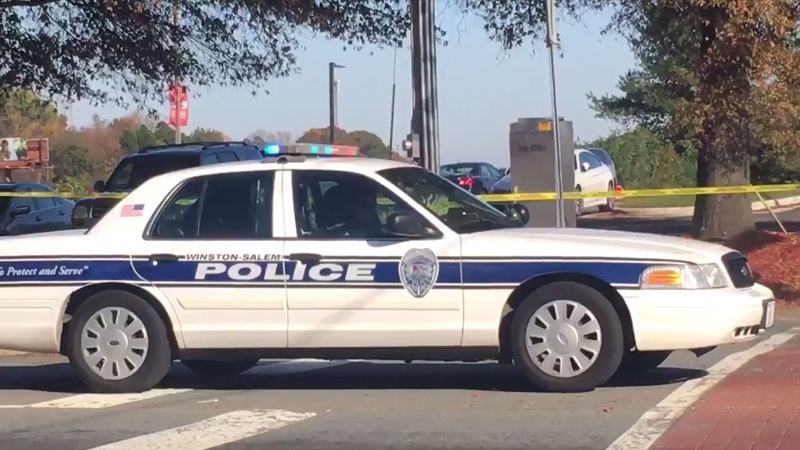 WINSTON-SALEM, North Carolina (WTVD) -- A Fayetteville man is in the hospital following a stabbing at Winston-Salem State University. Around 1:30 Friday afternoon, the university went on lockdown following reports of a stabbing, WGHP reports. RamALERT: WSSU campus is currently on lockdown. Secure inside a room until further advised. Do not come to campus until advised. Police said 20-year-old Terrence Semple, a sophomore business administration major, was injured. Officers are still searching for a suspect and have not commented on the severity of Semple's injury. The lockdown was later lifted.